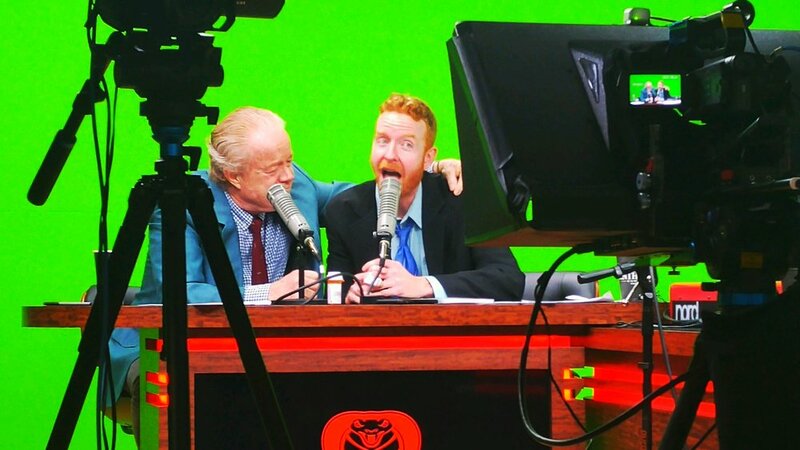 A New, Mighty, Glorious, EAST SIDE DAVE SHOW Is Now Available! 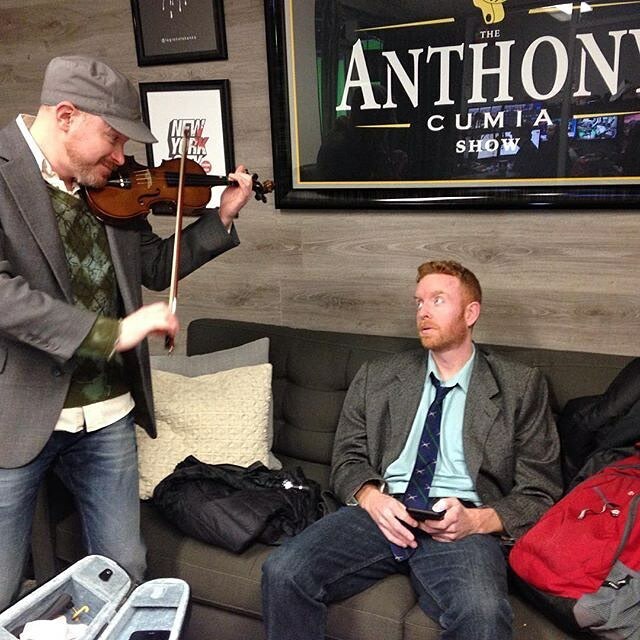 Oh, YES! 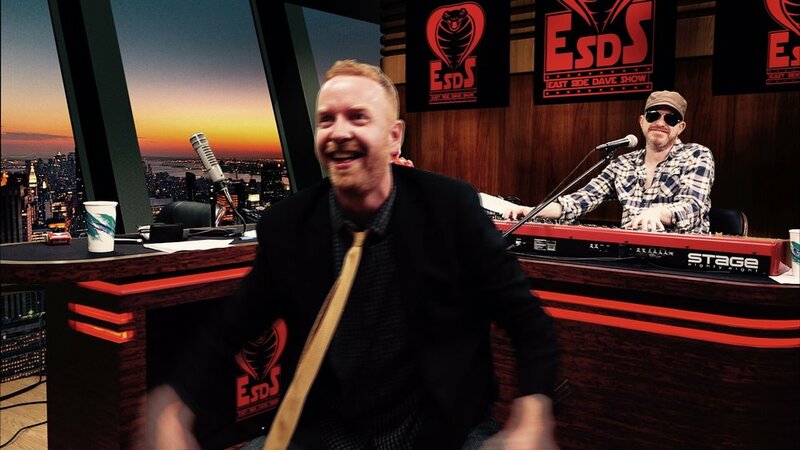 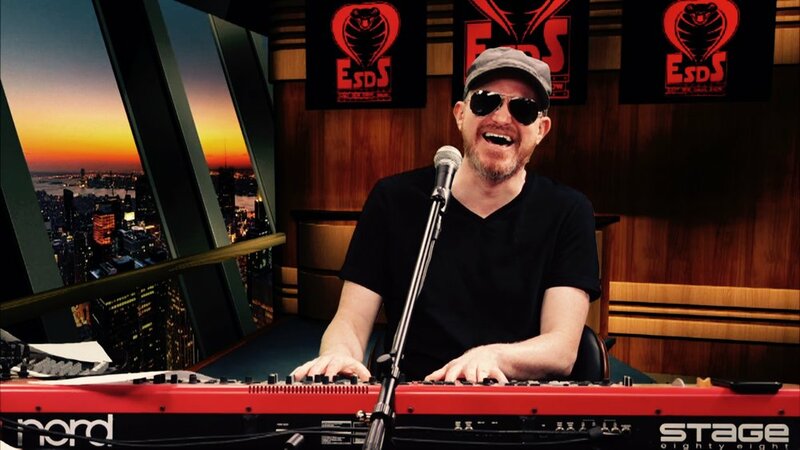 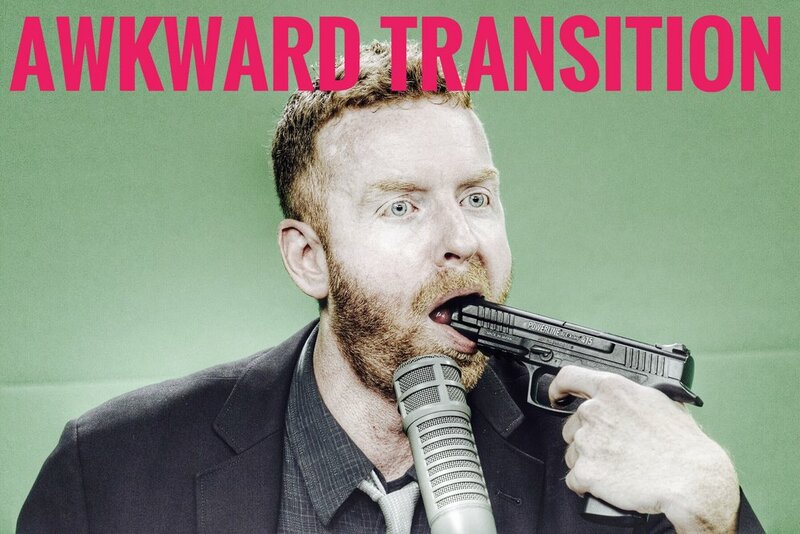 Glory and freedom and magic and horror and FUN can be yours right now by experiencing the transcendent East Side Dave Show!! 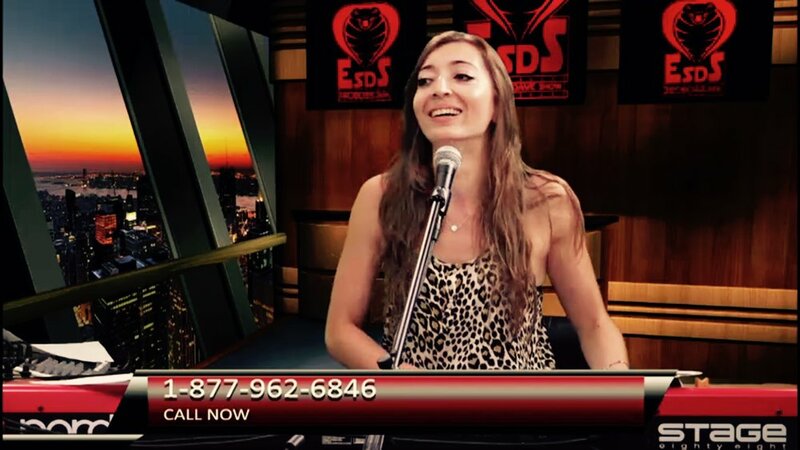 It’s “The Greatest Program In The Galaxy!” It’s the #ESDS, daddy! 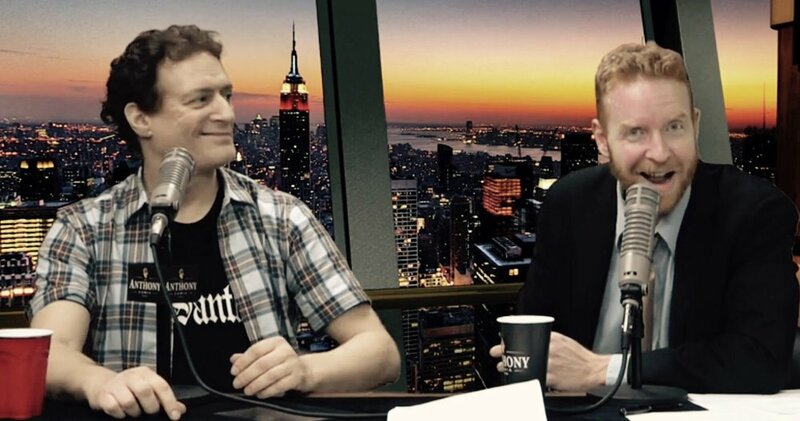 Watch the epic awesomeness on CompoundMedia.com! 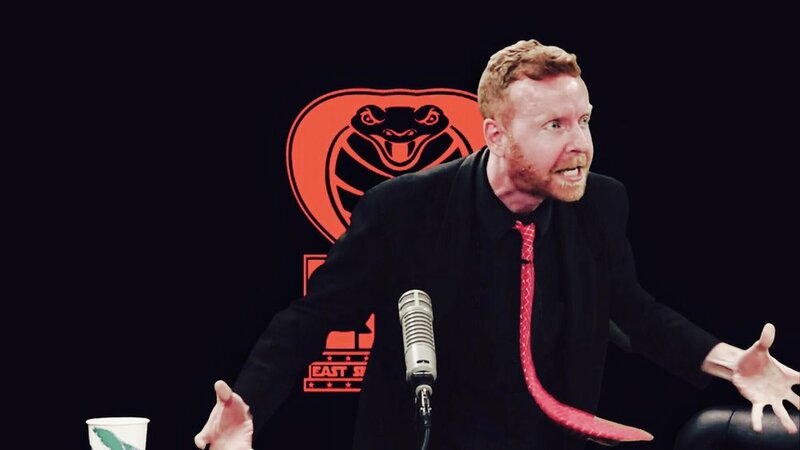 #HISS!